The first 11,000 ticket purchasers have the opportunity to register to attend one concert at the Elbphilharmonie’s Grand Hall during ELBJAZZ. Please choose your preferred ticket category here. 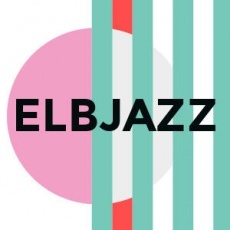 In the next step you will be able to make a reservation to attend one of the ELBJAZZ concerts to be held at the Elbphilharmonie (subject to availability).